The Northern Cape is South Africa’s largest province; but despite this, locals still tend to assume it has a major lack of activities and attractions. 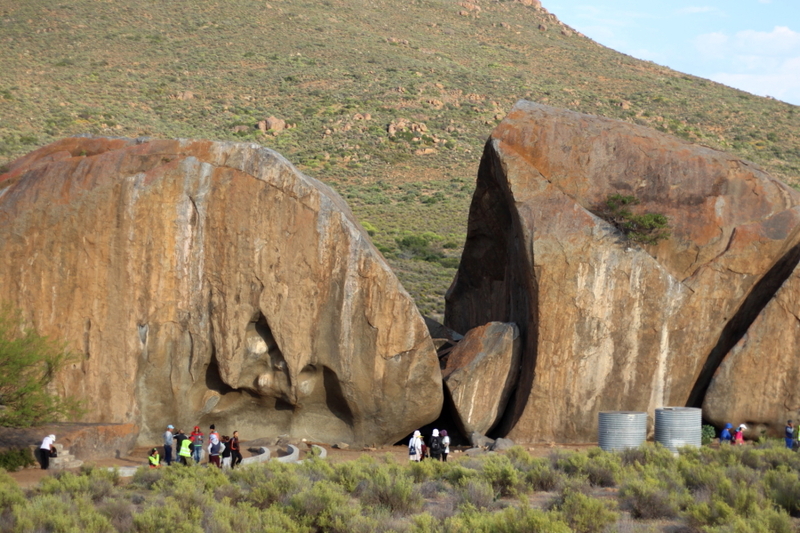 The Kamiesberg region of the Northern Cape stretches from Garies to Kamieskroon. It includes, amongst other smaller even more rural ones, the towns of Kharkams, Hondeklipbaai, Leliefontein and Nourivier. However, the towns of the Kamiesberg region are often overlooked and seen as pit stops en-route to the more popular main town, Springbok. But don’t be fooled by this seemingly arid region, it’s filled with many wonderful surprises! 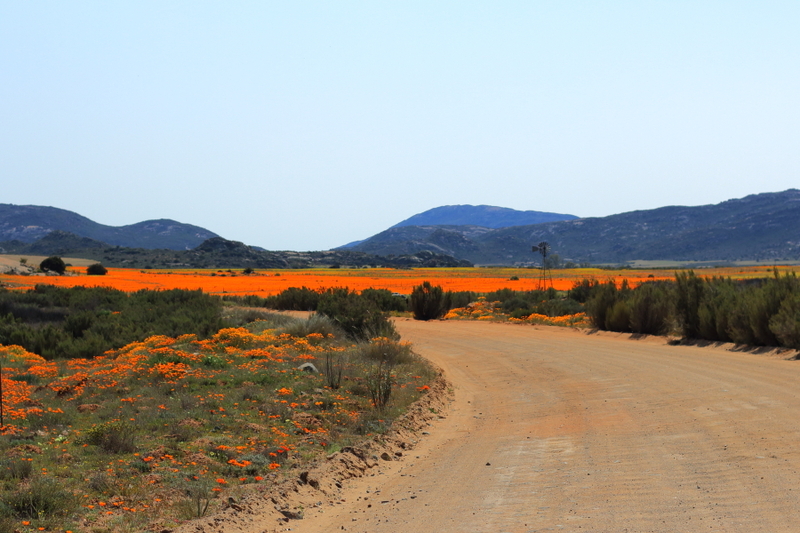 Namaqualand is well-known for its yearly explosion of colour during the Spring flower season when the dry region comes alive. 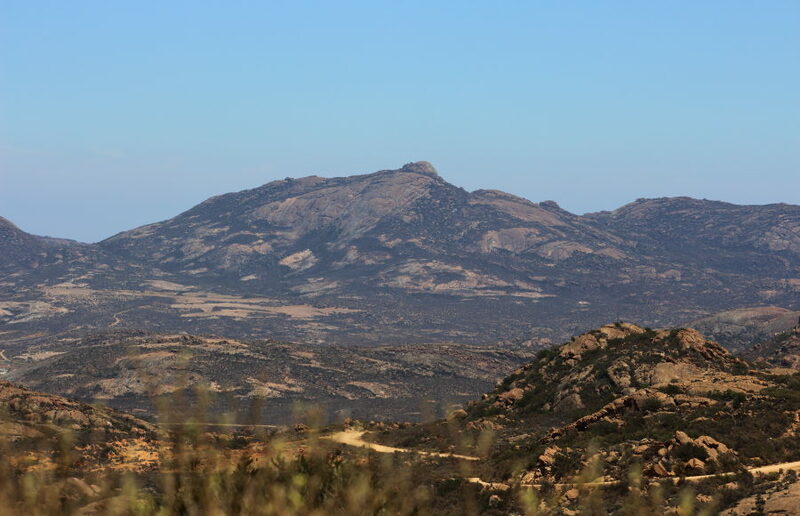 The Goegap Nature Reserve and Namaqua National Park are popular flower viewing points but if you really want to go off the grid, I’d recommend taking a drive to Leliefontein and Nourivier which are situated south-east of Kamieskroon and are accessible by gravel road. If you visit during a good rainfall year you’ll be rewarded with fields of beautiful wild flowers. The Kamiesberg area also makes a great alternative to the West Coast National Park for flower viewing as you’ll avoid those long queues! 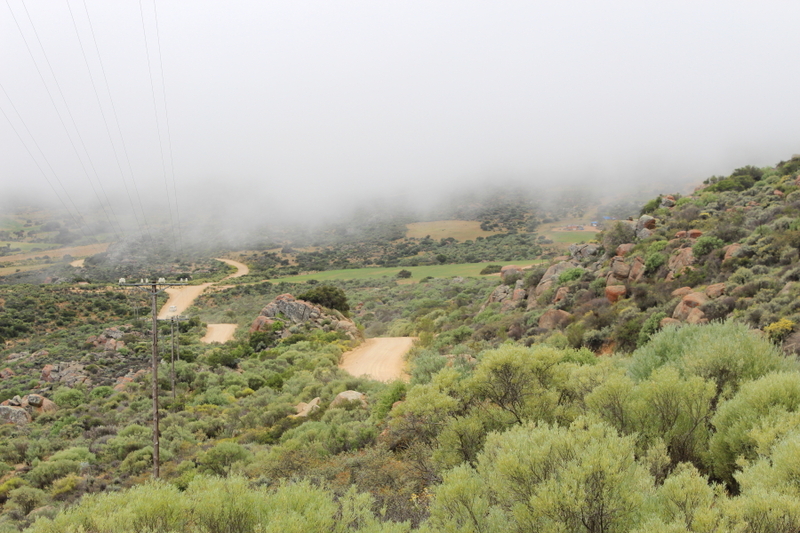 I love a lekker dirt road and the Kamiesberg certainly has no shortage of it. The region is a great place for avid mountain bikers and adventure motor cyclists to visit as it offers numerous trails for both. Long stretches of gravel road with a vehicle only passing every 30 minutes means you can explore to your heart’s content. Various mountain passes like the Kamiesberg and Studer’s pass also makes it ideal for 4×4’ing and has magnificent views. These passes are also accessible by a normal sedan. Nourivier has absolutely no cellphone reception and Leliefontein has limited cell reception. These are two off the beaten path villages that I’d recommend visiting at least twice a year for a true digital detox experience. Let’s be honest, the internet rules our lives in this day and age, so having no signal will give you a much needed break from social media. Sit back, relax, read a book or chat with your loved ones and revel in the absence of beeping phones. 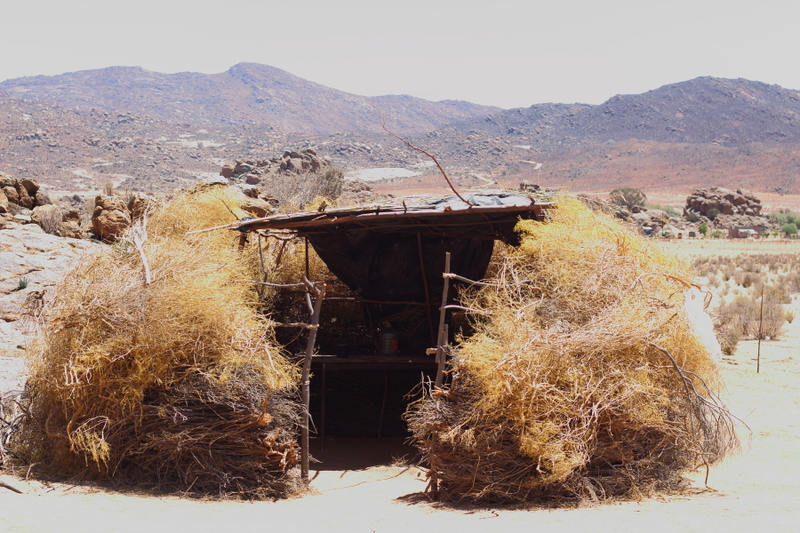 Pay the locals a visit and witness food being prepared the traditional Nama way in a ‘Kookhuis’ – an outside reed and wood structure. Due to the fact that the little villages of the Kamiesberg region are situated quite a distance from the main towns, the locals are very knowledgeable in the medicinal properties of the area’s plants. Have a chat with one of the elderly people and you’ll be surprised at what you’ll learn from them. Sometimes miles and miles of nothing is exactly what you need to see. Marvel at the indigenous quiver trees and the unusual mountain ranges. Breathe in some fresh countryside air and do the yearly Barnabas Shaw Heritage Walk – a 33km hike from Bethelsklip Kharkams to Leliefontein. The hike does require some level of fitness but can easily be completed if done at a leisurely pace. 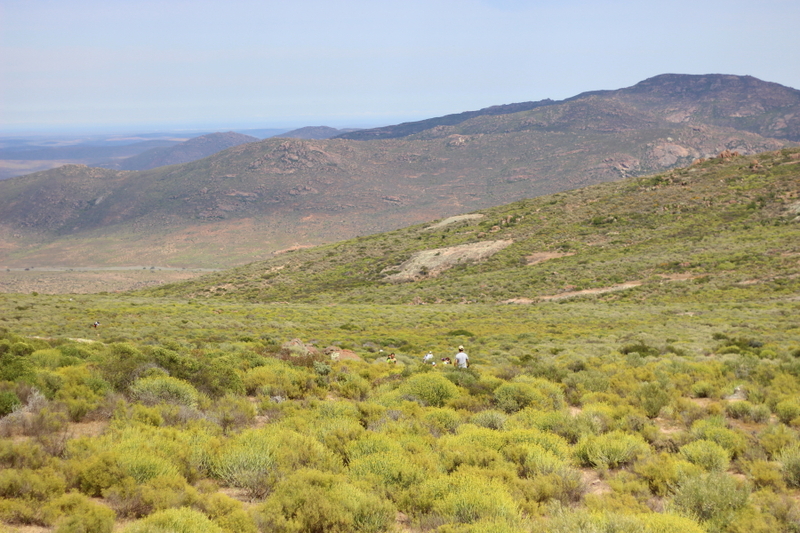 You can also visit the Namaqua National Park and do one of their walking trails before winding down with a picnic inside the park. For more about the Kamiesberg region, follow Explore Kamiesberg on Facebook, Instagram and Twitter for updates on things to do, where to stay and places to visit in the region.